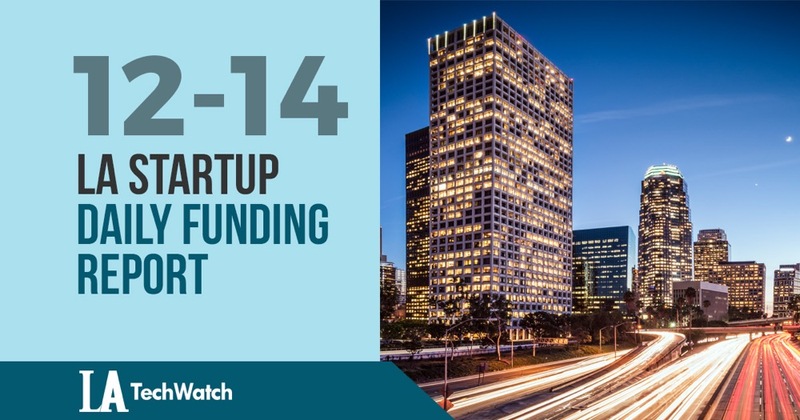 The latest venture capital, seed, and angel deals for LA startups for 12/14/18 featuring funding details for Vyng. This page will be updated throughout the day to reflect any new fundings. Vyng, the mobile company focused on bring conversations to mobile lock screens, has raised $4M in Series A funding from investors that include March Capital Partners, Alpha Edison, the Entrepreneur Fund., and Omidyar Network India. Founded by Art Haedike, Jeffrey Chernick, and Paul Kats, Vyng has now raised a total of $7M in reported funding over three rounds. Previous Do You Really Need the New Year to Make Resolutions?